Obituary for Paul August Eichfeld Jr. | Gaskill Brown Funeral Home & Cremation Services, LLC. Paul August Eichfeld, Jr., of Cherry Hill, passed away Tuesday, November 13, 2018. He was 83. Previously a longtime Pennsauken resident, Paul was a member and Past Treasurer of the Cherry Hill Sons of Italy, longtime PYAA coach, President and board member. Paul was an avid sports fanatic and card player. He always enjoyed his annual trips to Las Vegas with his family and especially cherished the company of his beloved children and grandchildren. Husband of the late Mary Carmella Eichfeld (nee Ferrilli); father of the late Jennine Marie DiBartolomeo; grandfather of the late Michael Alexander Miller, he is survived by his six loving children, Elisa Eichfeld, Laura (Frank) Taylor, Paul (Amy) Eichfeld, Jennifer (Frank) Casano, Robert (Carrie Kovarik) Eichfeld, Christopher Eichfeld; seventeen cherished grandchildren, one great-granddaughter, and his special lady, Joanne DiTomasso along with many family and friends. 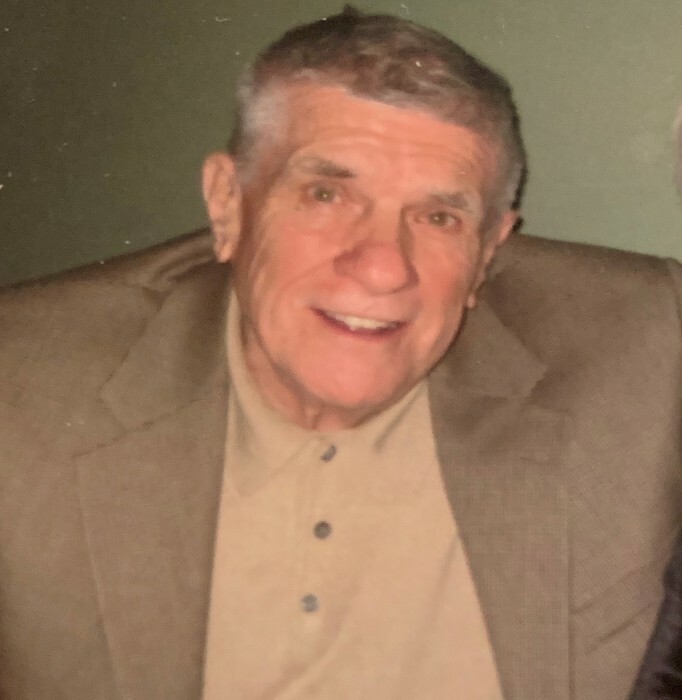 Relatives and friends may visit with the family Friday evening from 6 to 9 pm at the Gaskill-Brown Funeral Home, 33 West Maple Ave., Merchantville. Mass of Christian Burial will be celebrated 10 am, Saturday at St. Peter RC Church, 43 West Maple Ave., Merchantville. Interment private. For more information and condolences please visit www.gaskillbrown.com.